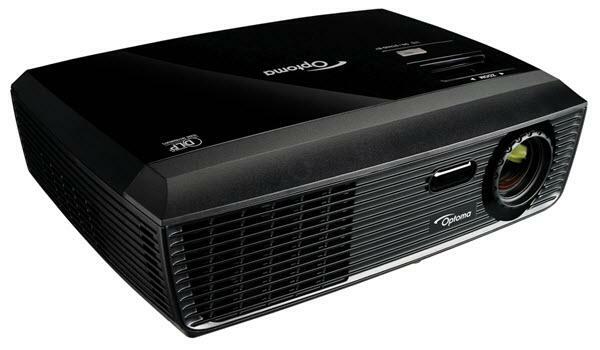 The Optoma DX326 projector is not being produced anymore. diagonal screen, place the projector lens between 12'-8" and 14'-6" from the screen. Comments: With its 2600 lumens and 13,000:1 contrast ratio the Optoma DX326 will win over your audience with its remarkably sharp, bright image and rich saturated colors.